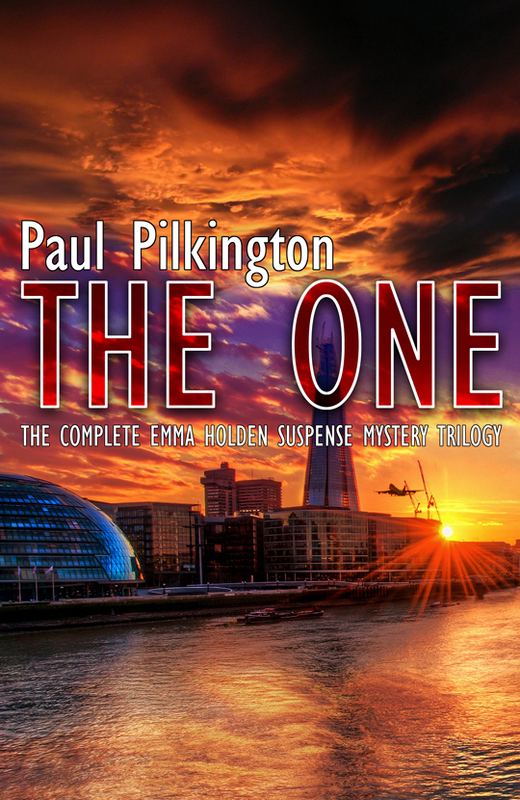 The gripping, international number one chart-topping romantic suspense mystery trilogy. Now available in a single box set at a special low price. This box set includes all three novels in the trilogy: The One You Love, The One You Fear, and The One You Trust. Note that this is only available in North America. For all the latest updates from Paul, please sign up to the mailing list. © 2019 Paul Pilkington. All Rights Reserved.